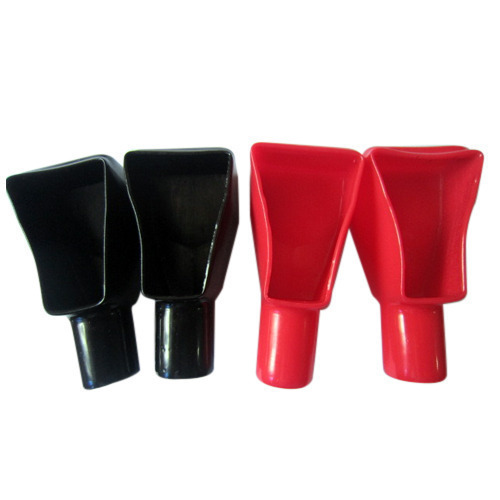 Leveraging on our vast knowledge of this realm, we are engaged in presenting an optimal quality series of Battery Terminal Cap. Esatablished in 2016, Maa Bhagwati Movers is the leading Manufacturer of Disposable Spoon, Battery Terminal Cap and much more. The items we present are made with accuracy in conventionalism with the standards characterized by the business. We are a client-centric organization and we thoroughly understand the business needs of our clients and thereby providing the result-oriented products within the committed time frame.